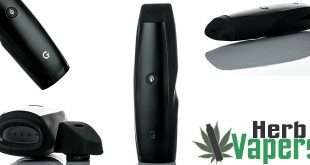 The LV Smoke Beast Vaporizer is the first dry herb vaporizer with a touch sensitive control, changing the temperature of your baking chamber is as easy as touching and sliding to your desired setting. 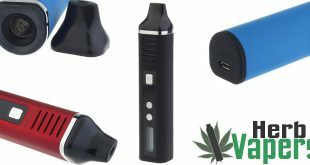 It has more than 8 settings available allowing you to customize your vape just the way you like it. 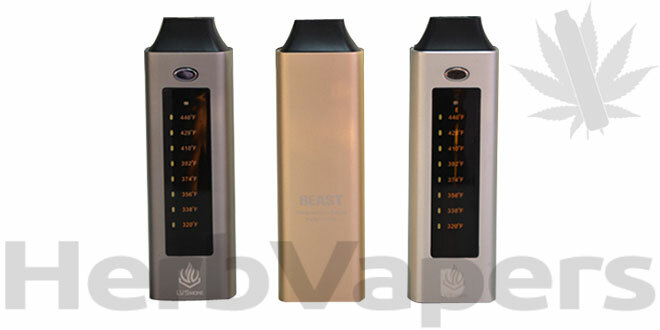 The LV Smoke Beast is a true vaporizer that doesn’t burn or combust with a proven method that works great. 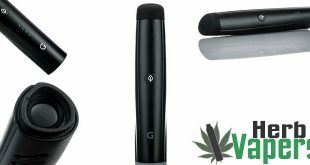 Plus this device is pretty great looking, (which is something you don’t see very often with dry herb vapes) it’s small and feels good to hold in the hands as well with it’s subtle curves around the body. 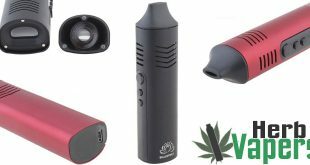 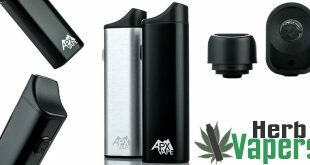 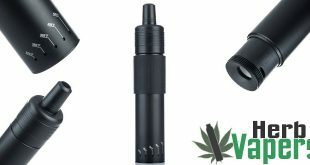 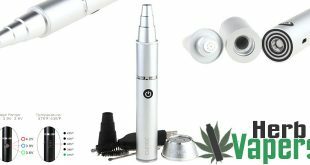 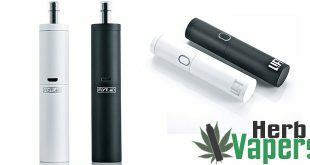 This vaporizer is definitely worth a grab at such a low price!